Among the signature legacies of hard-bop is its tunefulness – even casual fans can hum a riff or two from “Walkin'” or “Moanin'” or “Blues March”. 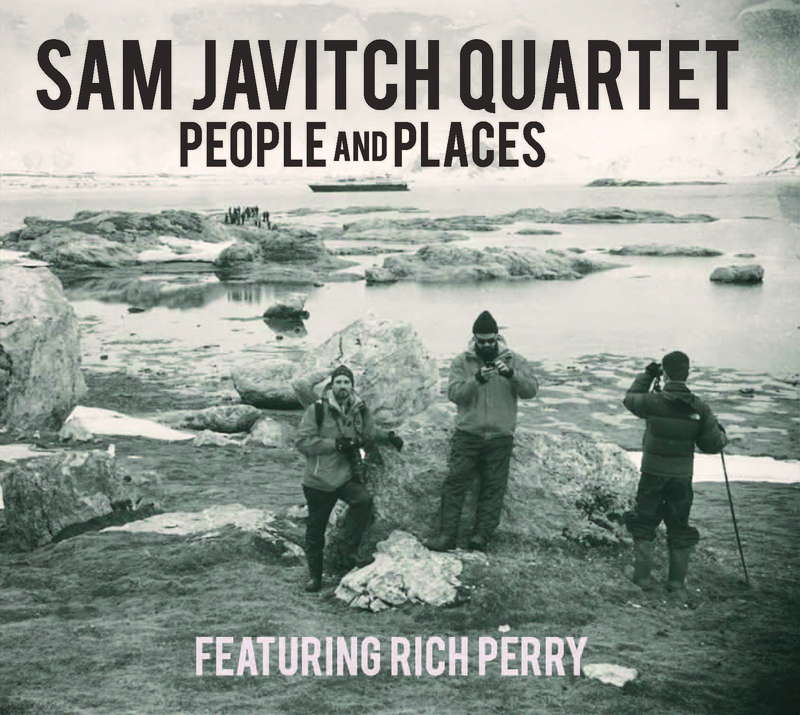 pianist Sam Javitch’s second album People and Places reminds listeners that hooky songwriting is still a rare commodity in jazz, not only among avant-garde experimenters but even in the mainstream. You can hear that pedigree in Javitch’s playing, in his charming propulsion and a narrative clarity that was inspired, in part, by teachers like Harold Mabern, Mulgrew Miller and James Weidman. Javitch is aided here by like-minded players: bassist Adrian Moring, drummer Matt Niedbalski and another mentor, veteran tenor saxophonist Rich Perry. But Javitch’s most valuable assets are his own compositions. He knows that a song can be built from simple materials, as on “The Pitch to Rich”, where punchy question-and-answer riffs between piano and tenor release into smooth uptempo swing. The waltz-time “Parallel Modalities for Parallel Realities” enacts the title metaphor in key shifts on lovely descending phrases. The medium-slow “Honin Myo (For Sasha)” toggles between beguiling minor-ish arpeggios. As for the playing, everyone here knows that solo choruses should develop a song’s story – whether that’s Javitch varying his orchestrating of his single-note lines and chording. Perry’s varied attack and dynamics, or Moring’s adept melodicism. The playing and writing serve not only the forms, but also emotion, especially in Javitch’s gospel-flavored intro to the ballad “Lifted: A Song for ‘Grew and Those Who Knew”, or album closer “Level Up!”, where Perry for a few bars, rips and smears one of his perfectly articulated arpeggios with ecstatic abandon. That title offers a promise, too, of might come next for Javitch.